Our aura is the radiant energy field that surrounds the physical body. Once only visible to the gifted few, biofeedback technology now enables us to create an interpretation of this this luminous energy on film. Aura photography can be a window into the mind, body and soul. By exploring the colours of our aura we gain spiritual awareness and a deep personal insight into our emotional, mental and spiritual well-being. Biofeedback probes pick up your energy. The camera displays this information as a colourful field around your body. The colours actually reflect your physical and emotional state. The human field changes from time to time, as a function of emotions, health , energy level, and one's views on life. However, the overall aura remains substantially the same over time. Subject to major changes. For details of where will be over the next few months, have a look a the events page. 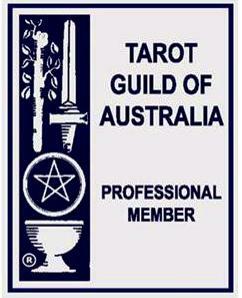 Belinda Vandyk is a professional member of the Tarot Guild of Australia and is pleased to offer Tarot Readings. 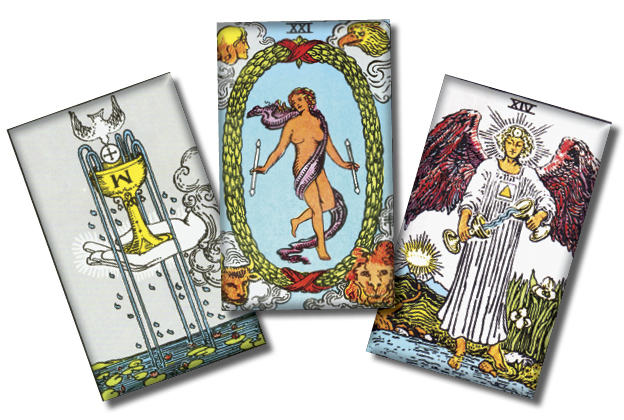 The Tarot is often used as a way to find guidance, gain clarity and further insight into your life. It can be a powerful tool for spiritual introspection and is particularly useful for looking for current and future potential in detail. Website designed & maintained by Yeatman © Copyright 2006-2018. All Rights Reserved.